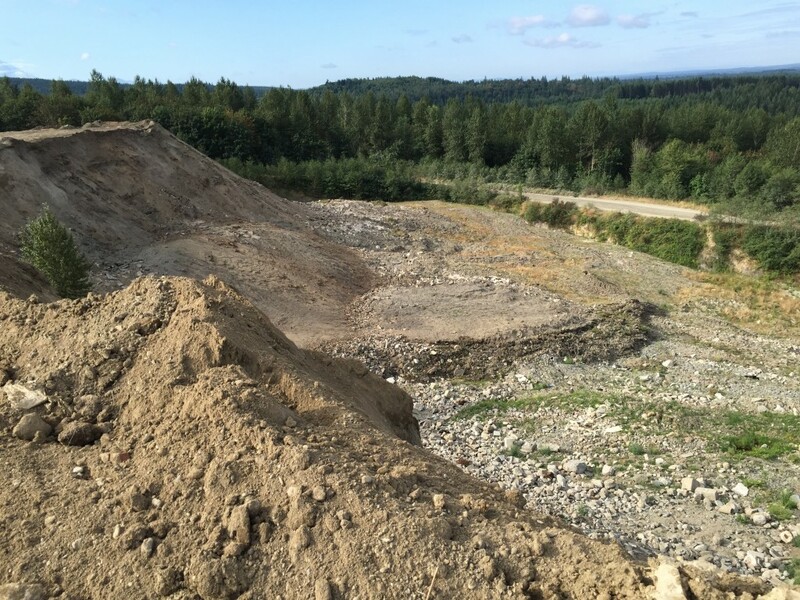 Reserve Silica Corporation (the Company) operates an all weather clean fill and inert waste dumpsite located at 28131 Ravensdale/Black Diamond Road, Ravensdale WA. 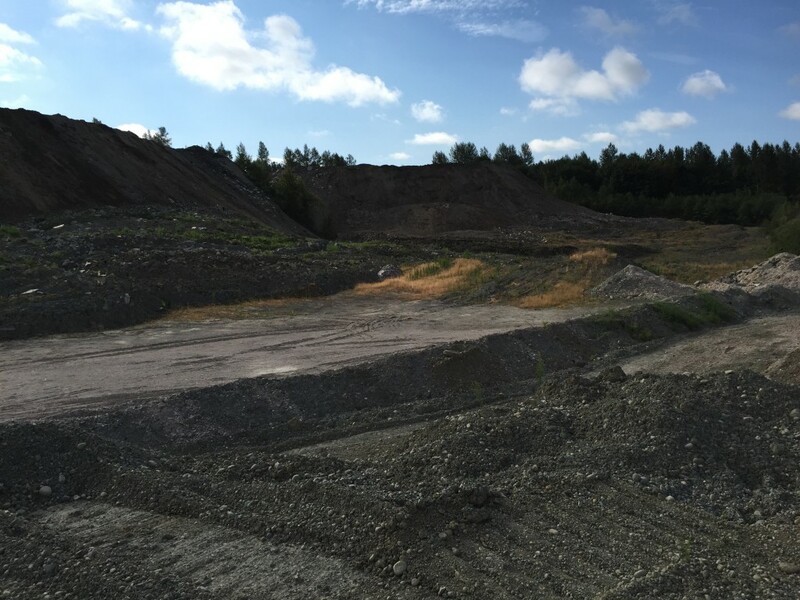 The site can accept clean fill and all material dumped must be free of petroleum or heavy metal contaminates. The site also accepts large rocks and topsoil with strippings. The site is set up to efficiently accommodate over 200 trucks per day and is accessible by a paved county road. The onsite road system has a one-way traffic loop, and critical portions of the onsite road with the most grade are paved to speed traffic flow. A wheel wash system is located on the adjacent property. While the Company charges by the truckload, it also has a weigh scale available for customers to use. structurally strong and can accept loose materials. The pit is also impervious as can be seen by the water in the pit. Water accumulated in the pit is discharged through a culvert into a settling area. The permitted hours of operation of the site are currently from 7am to until 7pm Monday through Friday and 9am to 6pm on Saturday with no operations on Sunday. The Normal Operating Hours Are Monday – Friday 7:00am To 4:00pm. Saturday and after hours by appointment.